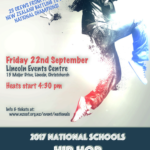 The National Schools Hip Hop Competition is a national series of competitions, supporting and raising the profile of youth Hip Hop in schools.  The 2019 National Schools Hip Hop Championships will take place in Queenstown on the 20th of September. Regional competitions across the country, where crews qualify to attend the annual National Championships. 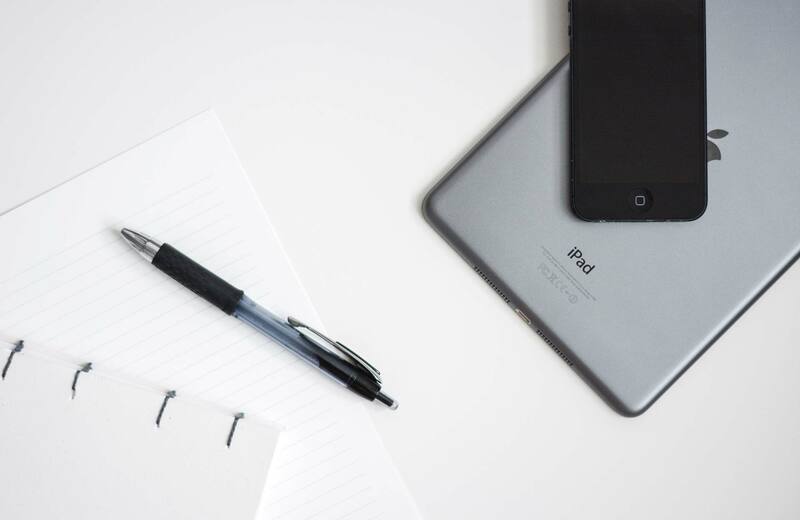 Learn about our competition and the judging criteria for routines. 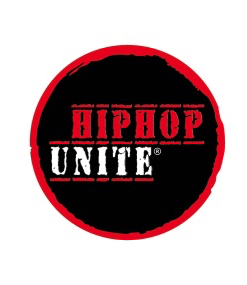 The New Zealand Hip Hop Unite Championships is one of New Zealand’s biggest Hip Hop Dance Championships, and is the qualifier to the annual Hip Hop Unite World Championships. Growing every year, the event sees over 70 crews from Auckland to Dunedin battle it out for the chance to represent New Zealand on the world stage.